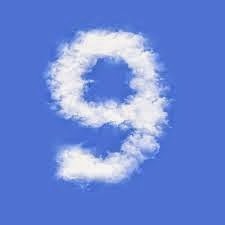 Today is the 9th anniversary of starting this blog. 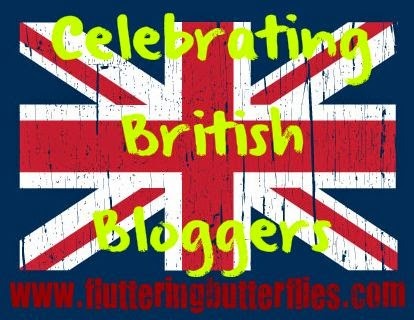 9 years ago today I thought to myself 'blogging, I can do that.' And I've been doing it ever since. Thank you for being here and reading my words. I doubt any of you have been with me the entire nine years but some of have come close, maybe? To my older readers, to my new ones, I want to say thank you. I feel like blogging is all about community and I have definitely met some amazing people over the last nine years. I won't list you all, but I feel like most of you will know how much I appreciate your friendship and your support and encouragement over recent weeks, months and years. It's been an interesting nine years, I have to be honest. Lots of ups and downs. Here a few of my highlights. Meeting authors! I've meet some incredible authors throughout my time as a book blogger and I feel incredibly lucky to have been able to do so. I've been quoted in the front pages of a book, the back of the front cover, on the back cover itself. I've been quoted on author websites and Amazon and on press releases and publishing house catalogs. One of my definite highlights is collaborating with some amazing book bloggers turned booktubers in the collab channel I helped create, Bookish Brits. It's been a fab experience and I love what we do. Hope it continues for a long time! Being invited to the Chicklish event and meeting Keris Stainton, Simmone Howell, Luisa Plaja and Sarra Manning all those years ago. It was also the first time I met Sophie and Jo and could possibly be the first time I met other book bloggers? I was so nervous about that event! ...Being invited to my first 'proper' publishing house event at Penguin and hanging out with Liz de Jager back when she was just a lowly book blogger like me. We totally fangirled over some of the authors there! Every Random House Blogger Brunch ever! They are always the highlights of my year. That time I sat down to tea with Maggie Stiefvater. And the time I did the same with Zoe Marriott. YALC! YALC was amazing. And everyone was there. Amazing, amazing weekend. I've had a lot of features over the years! Did you love any of these? Do you want me to bring any of them back? 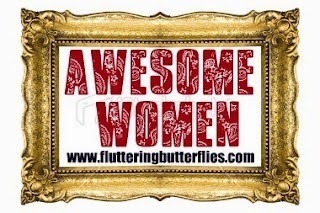 Awesome Women was all about role models and cool women authors and characters and such. Plus there was a series of interviews with both authors and bloggers. 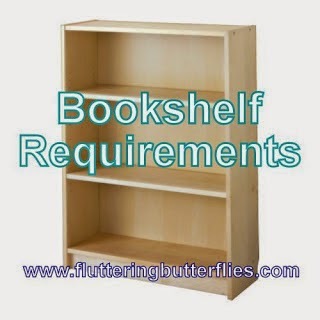 Bookshelf Requirements was a feature all about those authors or series of books that you MUST have on your bookshelf. Basically a post all about your favourite authors. I think this one fizzled out because I wasn't organised enough to keep up with the schedule and the amount of people who wanted to contribute. 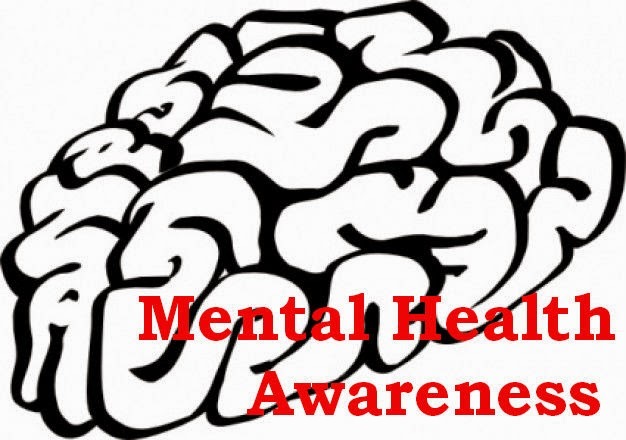 Mental Health Awareness is something I'm really proud of. I love that over the years I've been brave enough to talk openly about some mental health issues. I've kind of fallen out of the habit of doing this but really need to get back into it. 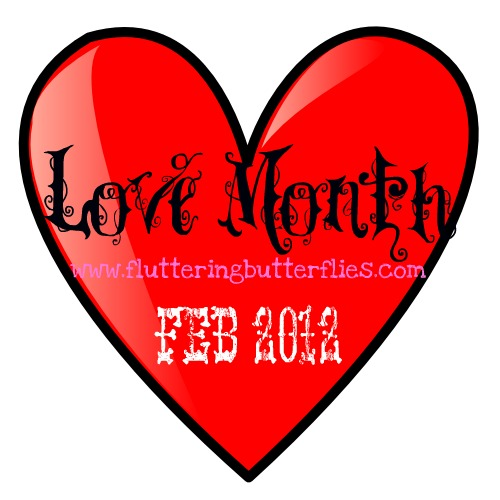 Love month is something I did maybe twice back in 2011-2012? And it was really fun and I think I'd like to do it again except with different parameters: maybe next year I'll do it but only focusing on LGBT relationships? or relationships with POC characters? Being listed in the CISION Top 10 Teen Literature Blogs in the UK on three separate occasions was AMAZING. The first time it happened and I was literally shaking for about an hour. I could not believe it. It gave me SUCH a boost in my confidence and I really think that was the turning point for my blog. I feel like because of the CISION listing, I was able to push myself into doing more and putting myself out there and really claiming my voice and my place within the book blogging community. And, of course, most recently I've been longlisted for the amazing UKYA Blogger Awards being spearheaded by Andy Robb and voted on by authors and media professionals. Which is such a wonderful thing. And now, finally, for the giveaway! I thought long and hard about what I wanted to do for a giveaway and this is what I came up with. I've decided to give away two things: the first, a selection of books that I've loved and discovered during my time as a book blogger, and the second, a £10 gift voucher for you to choose your own books. Hopefully they'll end up being favourites for you too. Here is a little bit about me talking about this giveaway. I'll be giving away two prizes so there will be two winners. The first prize is a signed copy of Shadows on the Moon by Zoe Marriott, a signed copy of The Bone Dragon by Alexia Casale and a copy of Heart-Shaped Bruise by Tanya Byrne. The second prize is a £10 Amazon gift voucher. Both prizes are open to international entrants using the Rafflecopter thingy below. Entrants must be over 16 years old. The giveaway will be held between the 27th January - 1st February. Winners will be announced via Twitter and will be contacted by email. (and there's 9 ways to enter to celebrate 9 years of book blogging!) Good luck. Congrats! I know I have not been around much to comment lately, but I always read your posts. I'm happy to see how far you have come! Congrats! You've held some incredible events over the years! Always something interesting to learn. OMG NINE YEARS?! CONGRATS! That basically means I was 7 when you started this blog! :') Hahah and anyway *clinks butterbeer* here's my many more years just as successful!